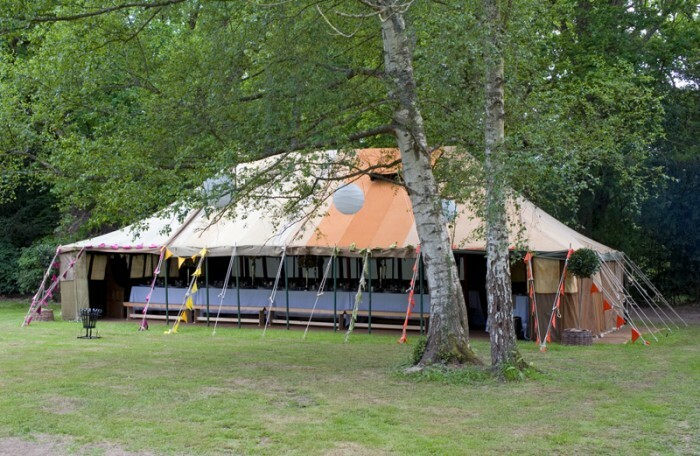 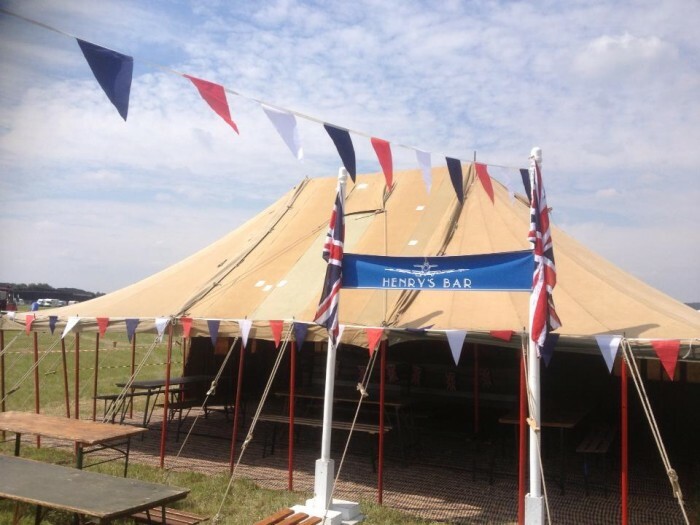 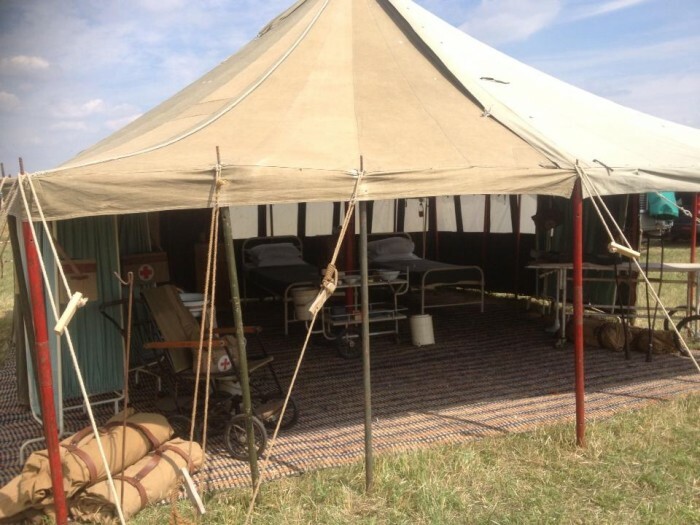 At LPM Bohemia we are fortunate enough to have a collection of genuine vintage 1940’s Military tents. 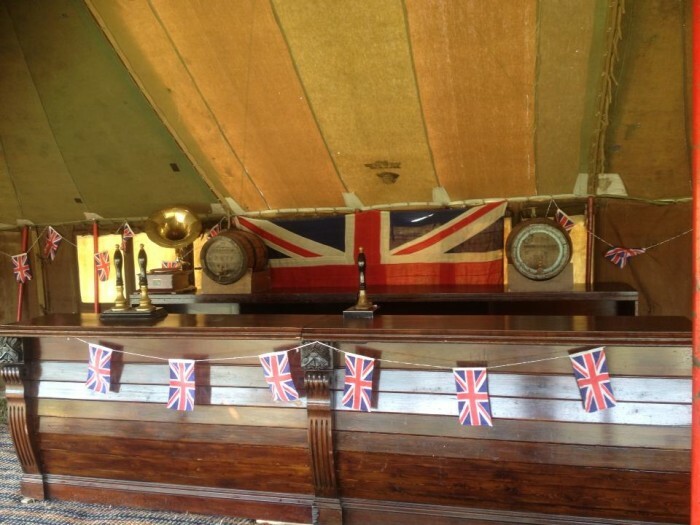 Faded by 60 odd years of English weather, these nostalgic beauties are hard-wearing yet thoroughly charming. 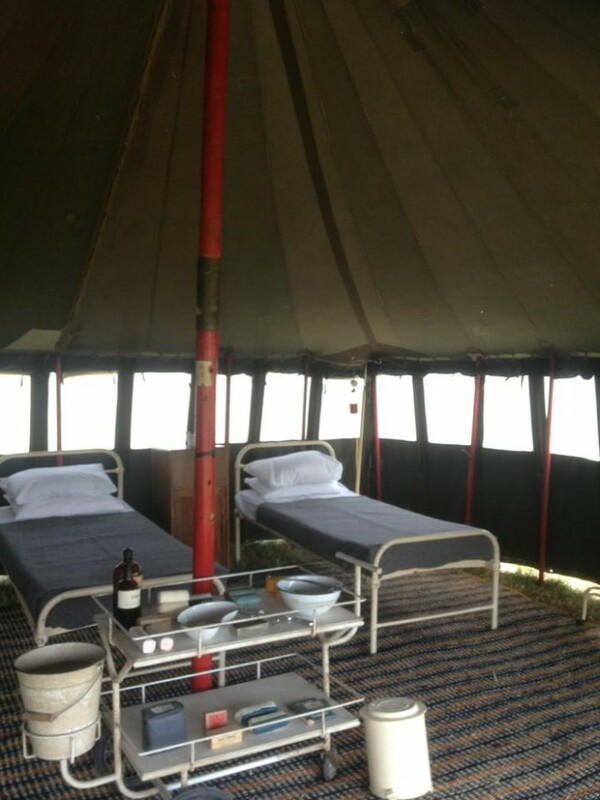 They smell great too. 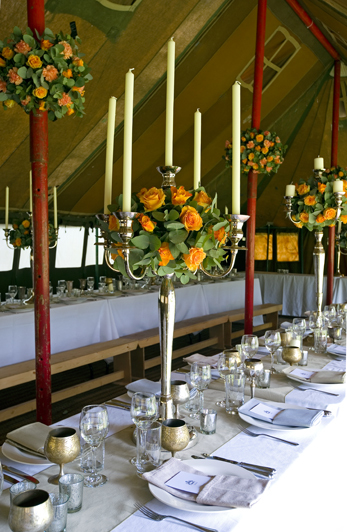 With pillar-box red wooden poles contrast against faded green canvas they are reminiscent of creamy village fetes and ideal as a rustic drinks reception adorned in red, white and blue bunting. 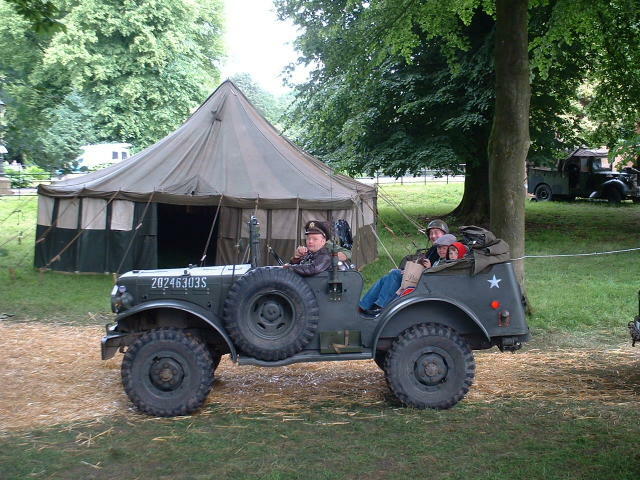 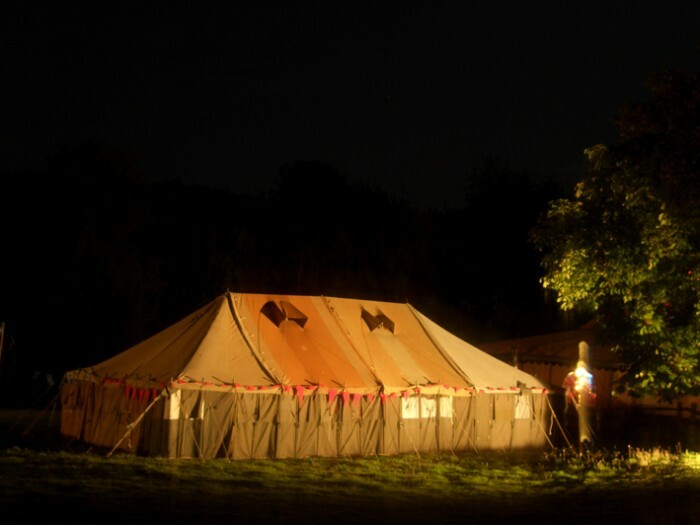 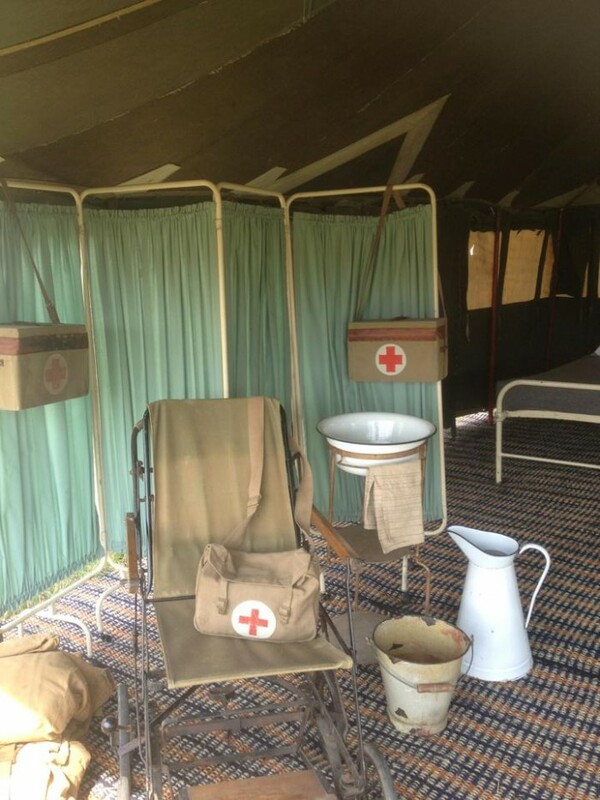 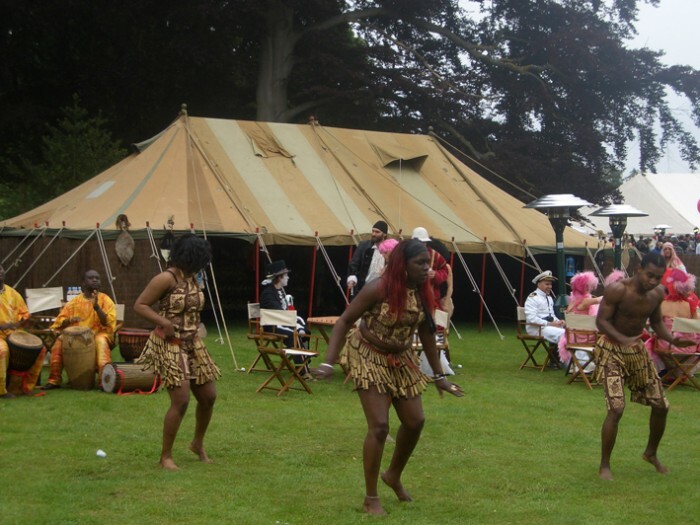 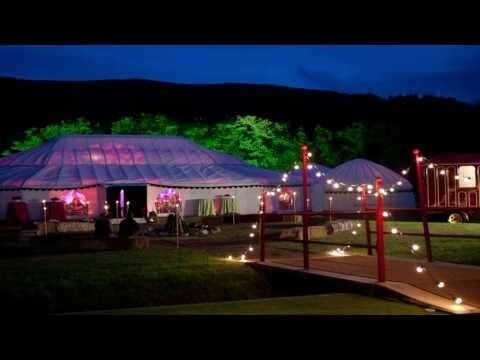 Our vintage tents are ideal for re-creating period scenes from yesteryear; think M*A*S*H style field hospital, think rose tinted 50’s tea party.